An excellent animated video regarding the Vetiver system and its uses here on Vimeo. It is recommended to start with this. 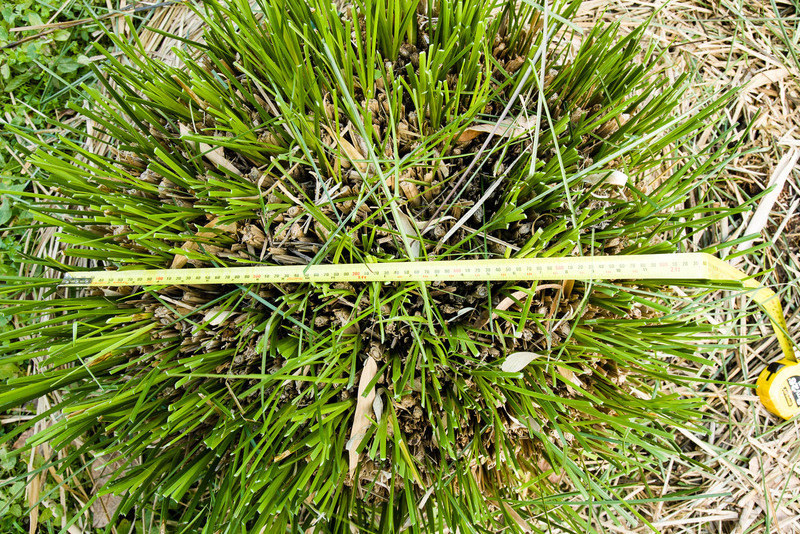 Chrysopogon zizanioides - Vetiver Grass (or formerly known as Vetiveria zizanioides). 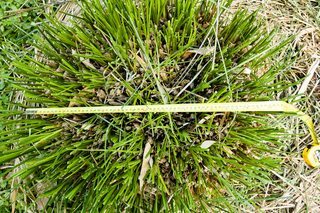 A sterile, clumping grass to 1.5m high and 1m wide usually used specifically in an unbroken hedgerow system for erosion control. The extremely deep vertical roots and stiff stems can slow water and force silt out behind it, backing up soil and growing from higher nodes over time. Some hedges are at least 40 years old and have created 2m high terraces behind them. 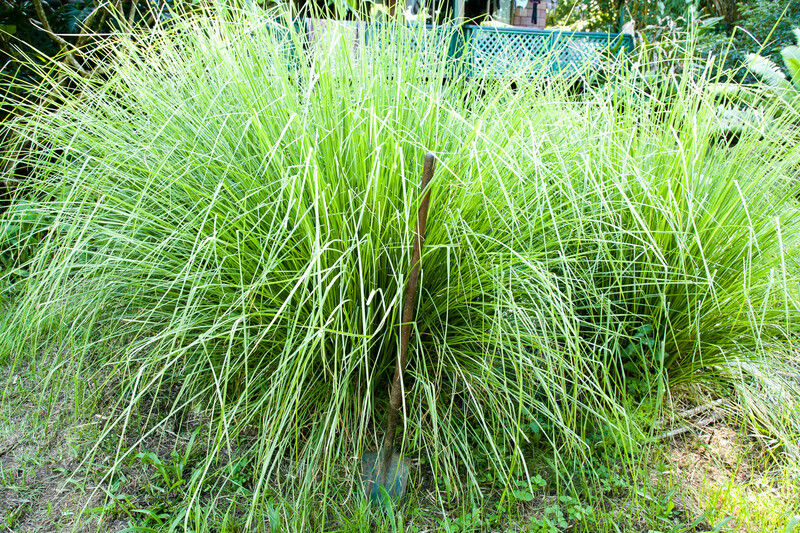 Fast-growing, very drought-tolerant, frost-tolerant, salt-tolerant, inundation-tolerant, pH range-tolerant, heavy metal-tolerant, will regenerate from the crown after a fire, and can be cut 2-3 times a year for bulk sterile mulch. The roots are aromatic and used for essential oil. Leaves can be used for fodder and roof thatching. A good candidate for full sun regeneration as it will allow native plants to establish and when the Vetiver is shaded out it will die, therefore not crowding out native species in the long term. 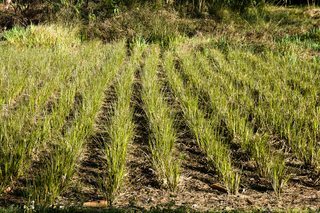 Vetiver can be planted within 50cm-1m of crops and will not compete due to the nature of the roots. Perfect for landslips, cuts, gullies, overflows, dam walls, or silt capture. It’s possible to repel cane toads from water sources when planted effectively. Can be used to clean nitrogen, phosphorous, metals from grey and black waste, either in bunds or floated on pontoons and grown hydroponically. Requires specific planting/propagation techniques and at least 50% sun. A propagation pictorial guide for the subtropics can be found here. An extensive range of applications in PDF form can be found here or in photo form here.